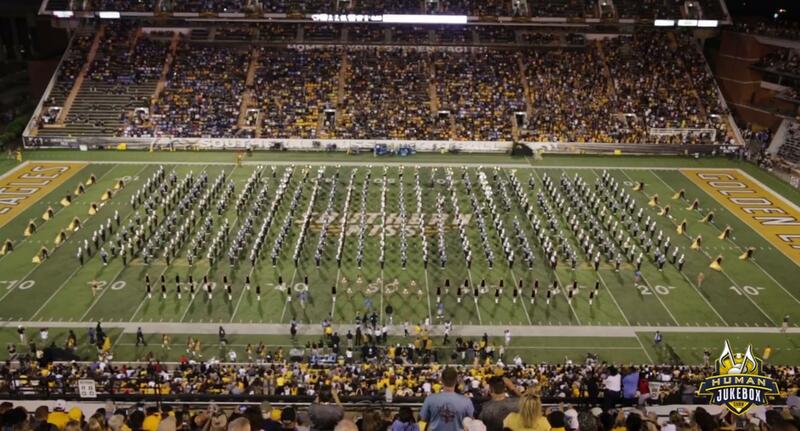 The Southern University Human Jukebox and University of Southern Mississippi marching band combined for an epic finale at their game this past weekend that will give you all the goosebumps you need in your life. Listen as these two band programs show that music can unite us all no matter our differences. The bands combined at the end of halftime for a monster performance of America the Beautiful.